The Bristol and Bath region will be demonstrating why it’s the UK’s most competitive and productive core city economy at international property event, MIPIM, this month (11-14 March). Held in Cannes, France, MIPIM brings together influential players from the world’s property market and showcases international business and development opportunities which are available for investment. The Bristol and Bath region will be one of several major UK cities and city regions attending this year’s event. 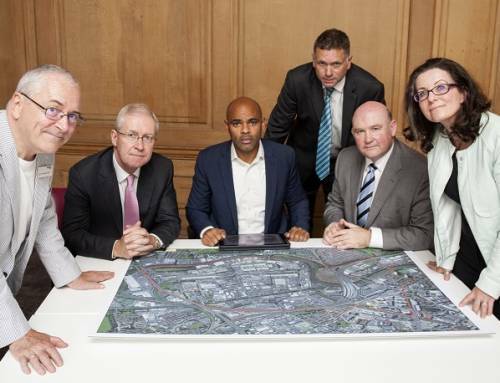 Invest Bristol & Bath, which attracts inward investment to Bristol, Bath & North East Somerset, North Somerset and South Gloucestershire, will outline how the region intends to use £1 billion in government funding and how the private sector can influence investment decisions and lever funding. The funding will help deliver new developments with the capacity to create 100,000 new jobs. In addition, Invest in Bristol & Bath’s exhibition and events will showcase the region’s world-class industry clusters, deep talent pool, global transport links and quality of life which combine to make it one of the strongest performing city regions, according to research published in January by think tank Centre for Cities. The agency, which is part of the West of England Local Enterprise Partnership, will be talking to investors and developers about how they can work with the regional authorities to make the most of the unique levels of public sector investment. A wealth of specific development and investment opportunities in the region will also be promoted. 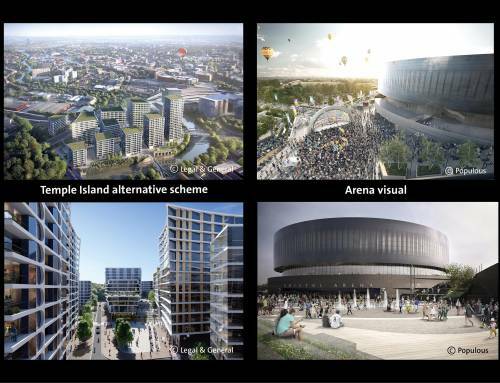 These include Arena Island at the Temple Quarter Enterprise Zone – a 3.6 hectare waterfront site near to Bristol Temple Meads station which will be home to Bristol’s new music and entertainment venue and offers further potential for leisure, commercial and residential development. 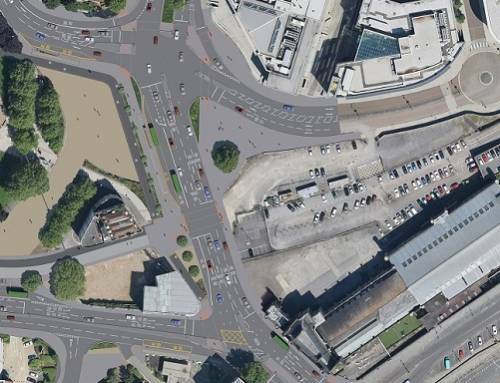 This is one of the most significant regeneration opportunities in the South West. 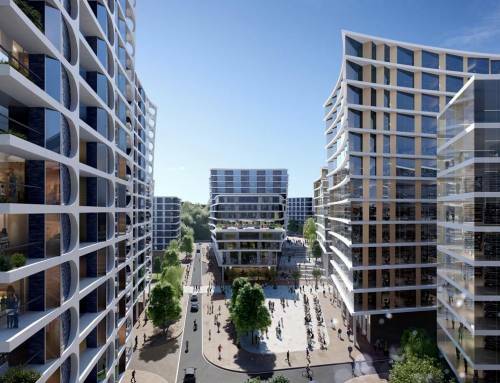 Bath City Riverside Enterprise Area, which has the capacity to deliver up to 9,000 jobs and 3,600 new homes, will also be exhibited. 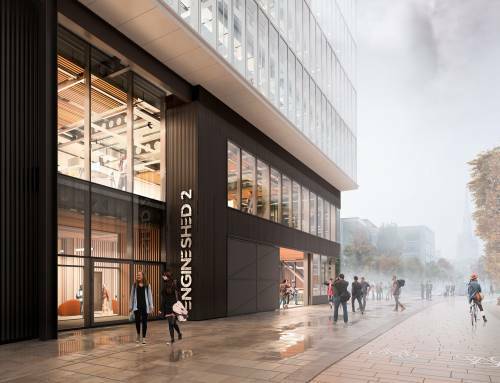 The centrepiece of the Enterprise Area will be Innovation Quay – a commercial quarter at Bath Quays North and South that will offer approximately 200,000 sq ft of modern work space as part of its aspiration to create a new Innovation Campus. 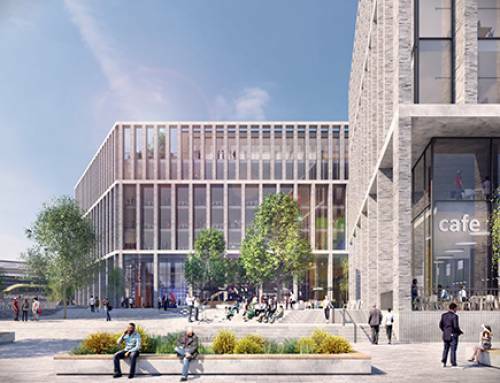 Emersons Green Enterprise Area, a flagship site for the West of England and home to the Bristol & Bath Science Park and National Composites Centre, has the potential for 40 hectares of employment space. Filton Enterprise Area is a world leader in cutting-edge aerospace and aviation technology and has at its heart a new allocation for 50 hectares of employment land with potential for a further 50 hectares on surrounding sites. Avonmouth Severnside Enterprise Area is an internationally significant industrial site extending five miles along the Severn Estuary and covering 1,800 hectares. 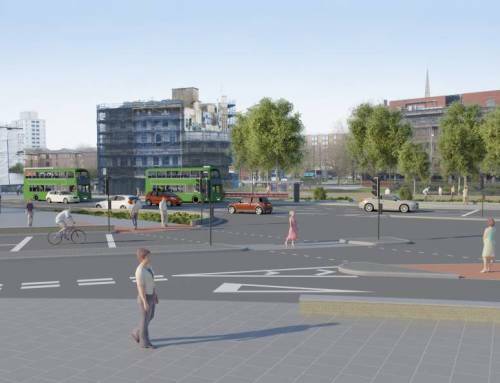 Finally, Junction 21 Enterprise Area, alongside the M5 corridor and part of the £1bn expansion of Weston-super-Mare, offers several new opportunities for investment in the office, leisure and tourism sectors amongst others. “The Bristol and Bath region is one of Europe’s fastest growing and most prosperous sub regions. I’m proud to be able to present such a strong offer to investors and the wider business community at MIPIM. Last month, the Bristol and Bath region was recognised in the fDi European Cities and Regions of the Future 2014/15 – an annual survey of foreign direct investment in Europe carried out by fDi Intelligence, part of the Financial Times. The region was identified as second only to Copenhagen in the Top 10 Small European Regions. 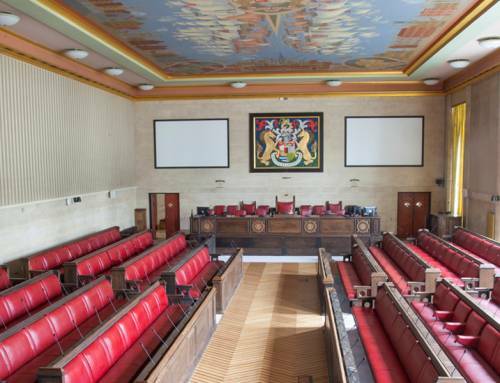 Bristol was second to Zurich in the Mid-Sized European City for Economic Potential category and Bath is fifth in the Top 10 Micro European Cities category, and number one in the UK. Invest Bristol & Bath’s attendance at MIPIM is supported by law firm Burges Salmon and Bath-based housing organisation Curo. “We are pleased to be supporting the Bristol and Bath region at MIPIM 2014 and are looking forward to sharing a presence with Invest Bristol & Bath, along with the world’s property market, at this international event. 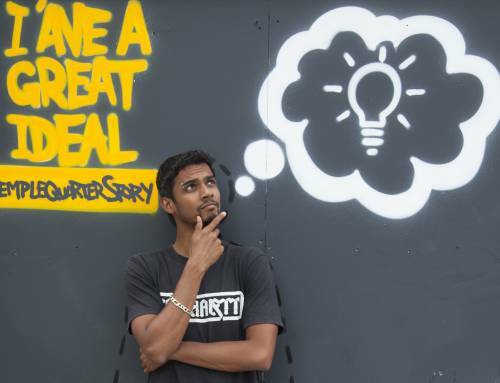 “There’s a real sense of excitement about the future of our region. The new phase of growth we’re now entering presents great opportunities; redevelopment and investment will create jobs. A high level delegation from across the four unitary authorities will be attending MIPIM including Colin Skellett, Chair of the West of England Local Enterprise Partnership, George Ferguson, Mayor of Bristol, Paul Crossley, Council Leader at Bath & North East Somerset Council and Steve Evans, director of environment and community services at South Gloucestershire Council.